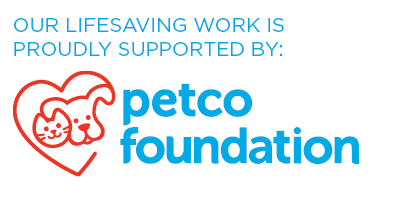 Your shopping can be lifesaving for pets in need! Please consider purchasing from these generous businesses who have chosen to support the Richmond SPCA. All proceeds from purchases in our gift shop at the Richmond SPCA benefit the pets in our care. Visit us in our humane center! 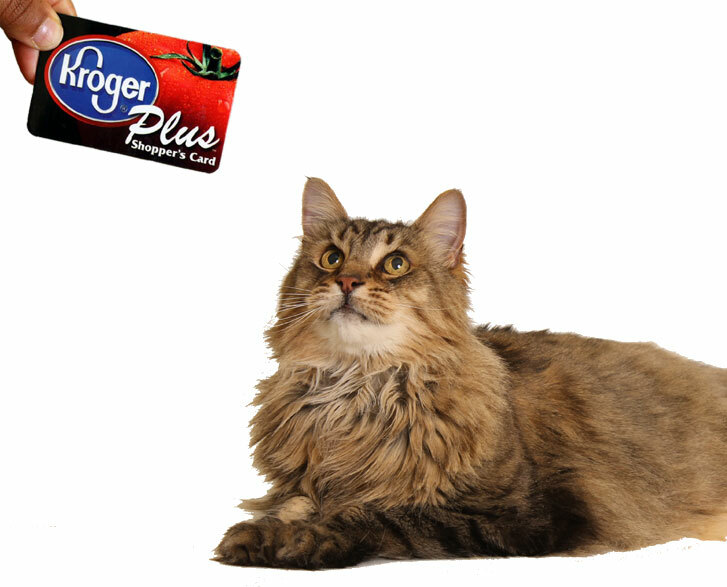 Enroll today using our code (JL898) and you’ll earn lifesaving funds for our pets every time you shop at Kroger at no cost to you. Shop online at smile.amazon.com/ch/54-0506328 and select the Richmond SPCA so our animals will benefit from your purchases. eBay for Charity enables eBay sellers to donate a portion of their sales and eBay buyers to shop while supporting their favorite charities. iGive.com gives 3.75 percent of proceeds from your purchases from more than 1,900 participating online stores. Treat your pup and support the Richmond SPCA! Use our promo code of “RICHBBX1” and get 10 percent off any BarkBox subscription. ALCJR Enterprises will donate 5 percent of proceeds from jewelry and T-shirt sales to the Richmond SPCA when buyers select to support the Richmond SPCA at checkout. The Wholesome Pet is local and family-owned, and carries pet products that promote holistic health and offer free delivery! Enter coupon code “RichmondSPCA” at checkout to save $5, and The Wholesome Pet will donate $20 to the Richmond SPCA on your behalf! When you shop My Wonderful Walls’ collection of wall decals and stencils in their online store and use our donation code “SPCARICH” on the shopping cart page, they’ll donate 15 percent of the purchase price to the Richmond SPCA. When you purchase cleaning products from BISSELL, enter the code “ADOPT” at checkout, you can choose the Richmond SPCA to benefit from a portion of your purchase. Pupums creates expertly tailored meals based on your dog’s unique needs, recommends the exact portion size, and delivers the perfect amount of food to your door on a monthly basis. For every order placed using offer code “RVASPCA” Pupums will donate $40 to the Richmond SPCA and you’ll get 80 percent off your first order. Donate a Kuranda bed for our pets. Kuranda beds are made of heavy duty vinyl materials and have a patented chewproof design. Beds for both dogs and cats can be easily cleaned with strong disinfectants by our staff and volunteers. Make our pets' wishes come true! Donate an item from our wish list.